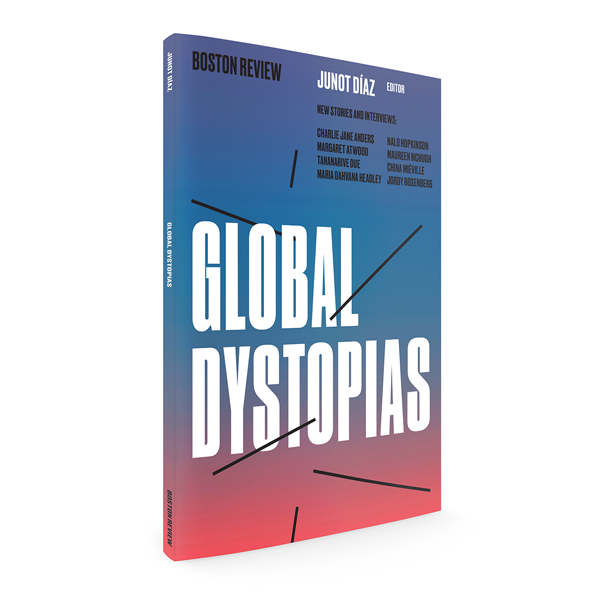 This collection of new fiction, essays, and interviews—including celebrated authors Margaret Atwood, China Miéville, Maureen McHugh, and Charlie Jane Anders—conjures visions of political, environmental, and gender dystopias. Some stretch the imagination; others feel uncomfortably possible. Such stories look toward the future, but they also offer readers a new perspective on the crises of our time. In the era of Trump, resurgent populism, catastrophic inequality, and climate change, this collection raises vital questions about political and civic responsibility. If we have, as Junot Díaz says, reached peak dystopia, then Global Dystopias might just be the handbook we need to weather the storm.